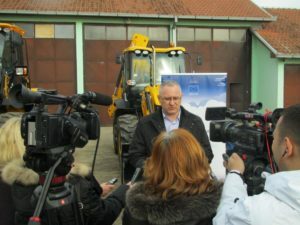 The handover of machines and equipment procured within the project “Emergency Response – NOW” took place on December 12th 2017 at 11 AM in the Technical service of the Public Enterprise “Vodovod” Sid, Veljka Paunovica Street bb. 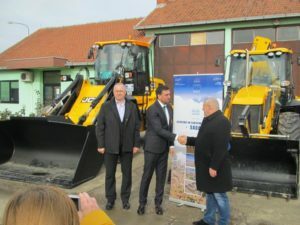 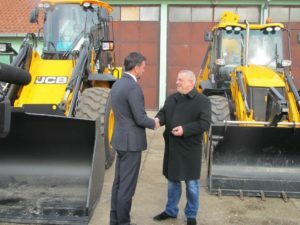 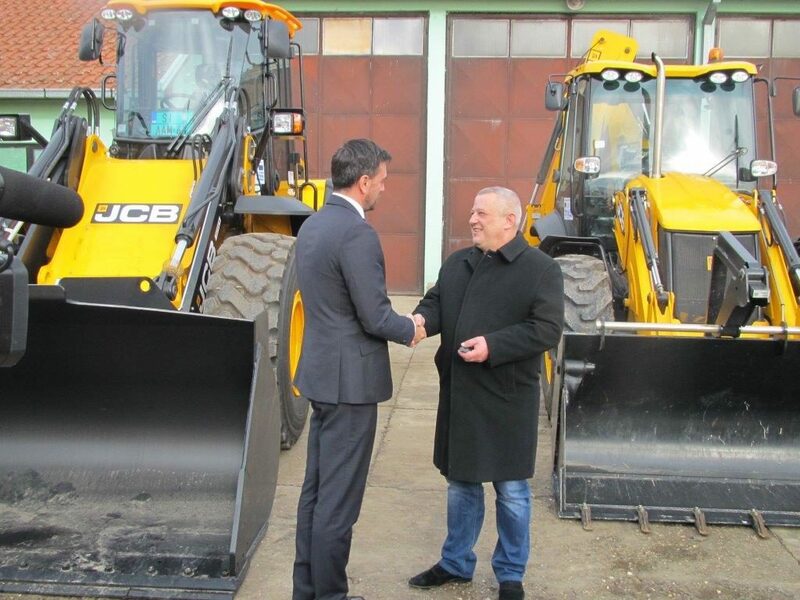 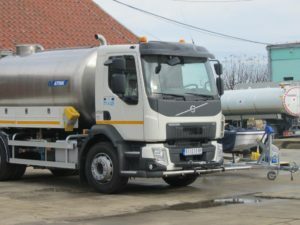 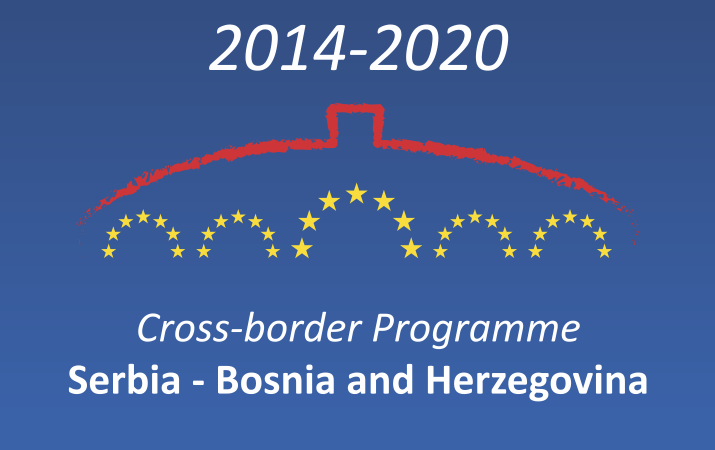 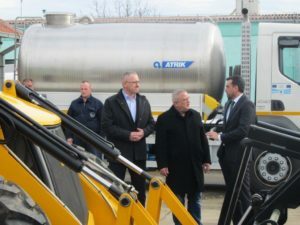 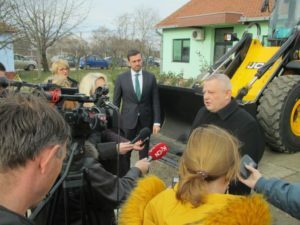 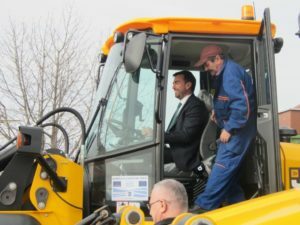 On that occasion, the representative of the Delegation of the European Union to Serbia Mr. Steffen Hudolin presented the president of the municipality of Sid Mr. Predrag Vukovic with the keys of a truck with a drinking water tank, two excavators – combined vehicles and an excavator loader. 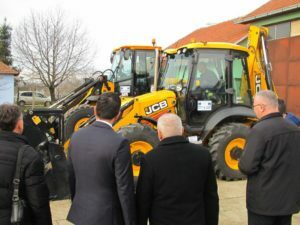 The equipment for increasing capacities of civil protection units in vulnerable areas has also been shown on that occasion. 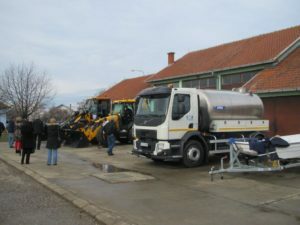 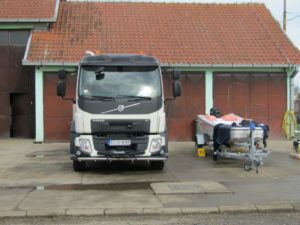 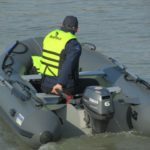 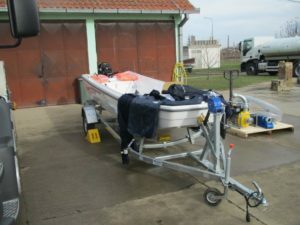 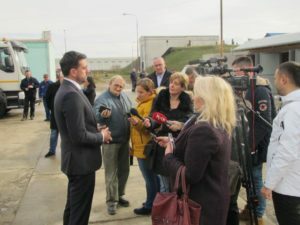 The above-mentioned vehicles have been procured with the aim of increasing readiness of civil protection and rescue units in case of floods, and will be owned by the Headquarters for emergency situations of the municipality of Sid and placed in the PE “Vodovod” and PE “Standard” Sid.